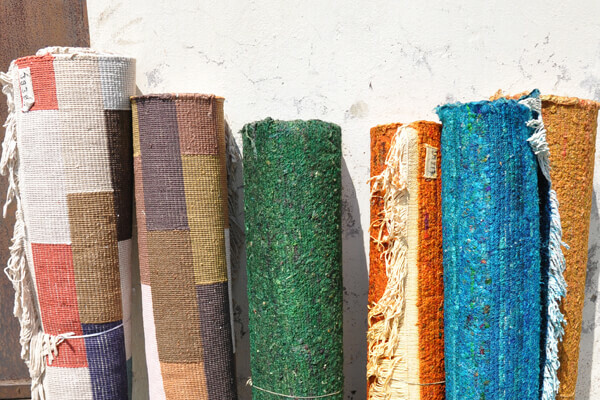 And if we don’t stock the perfect rug for you, we can make it! 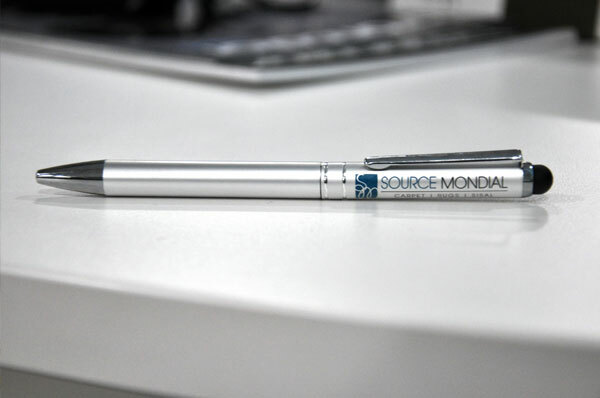 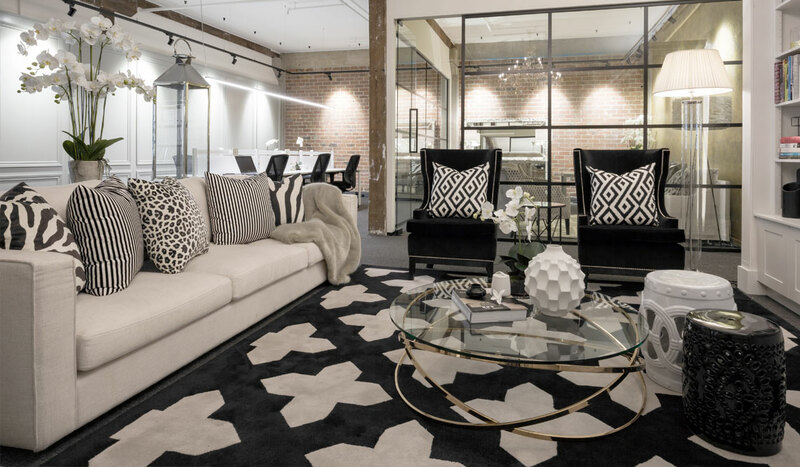 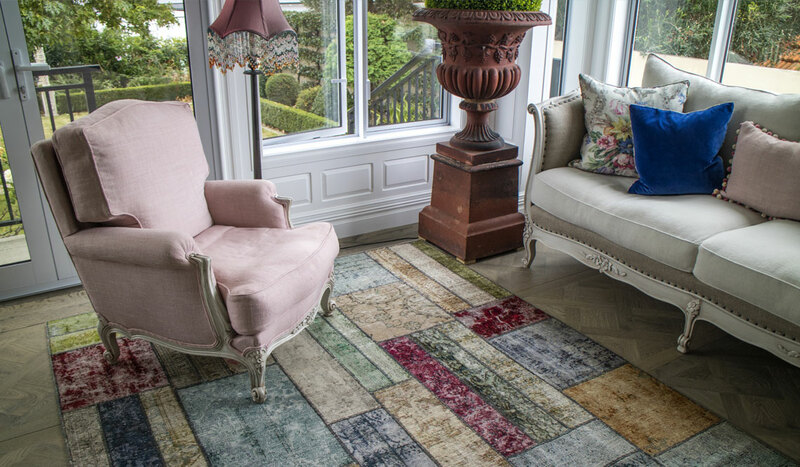 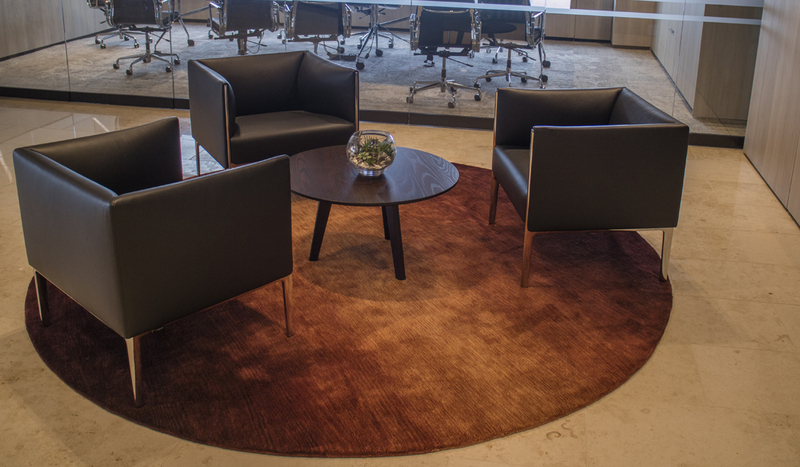 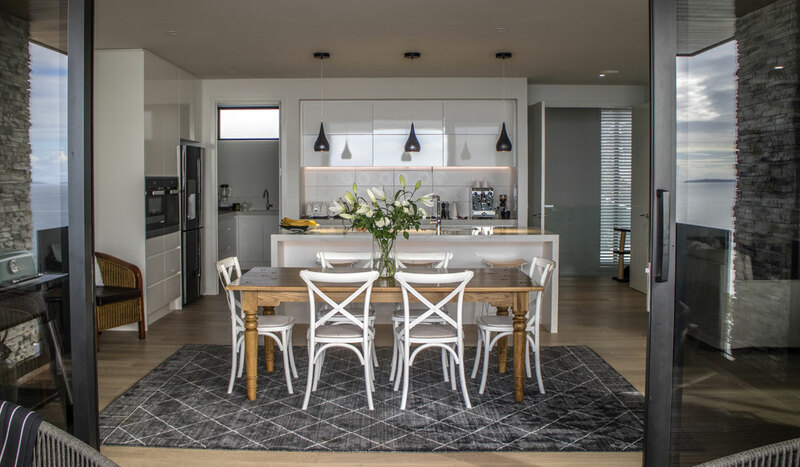 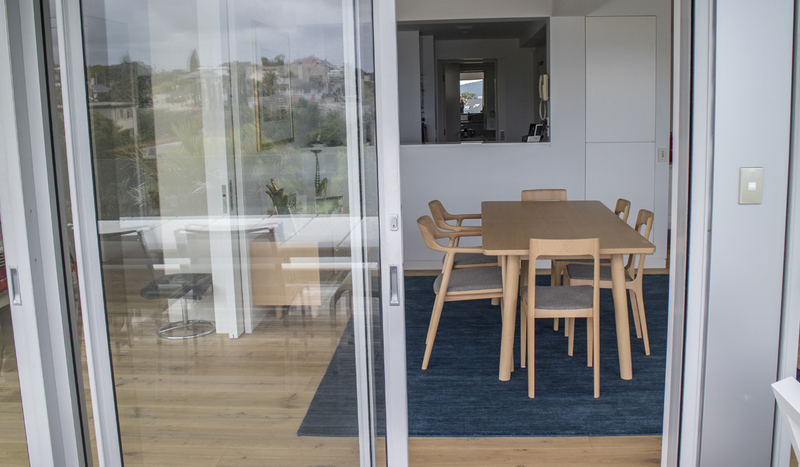 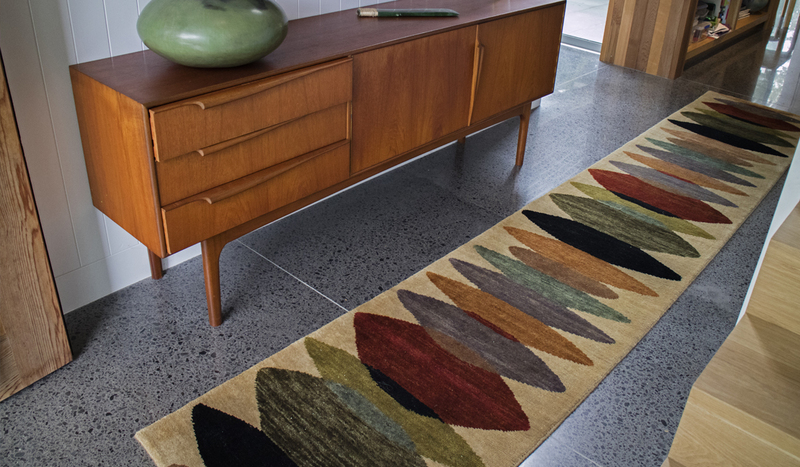 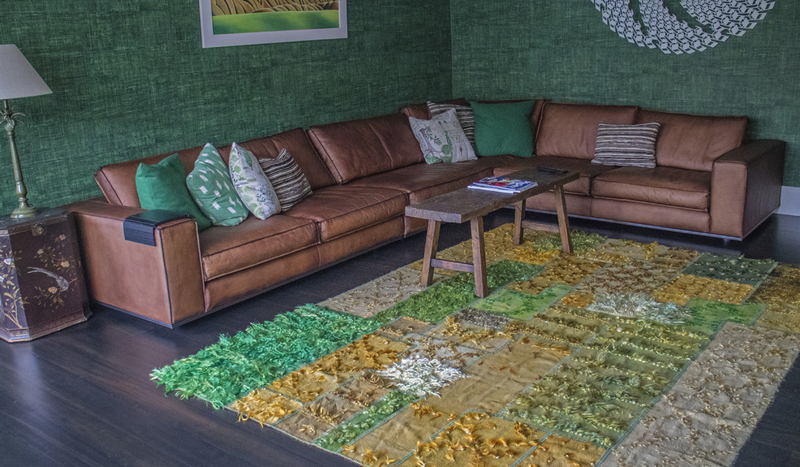 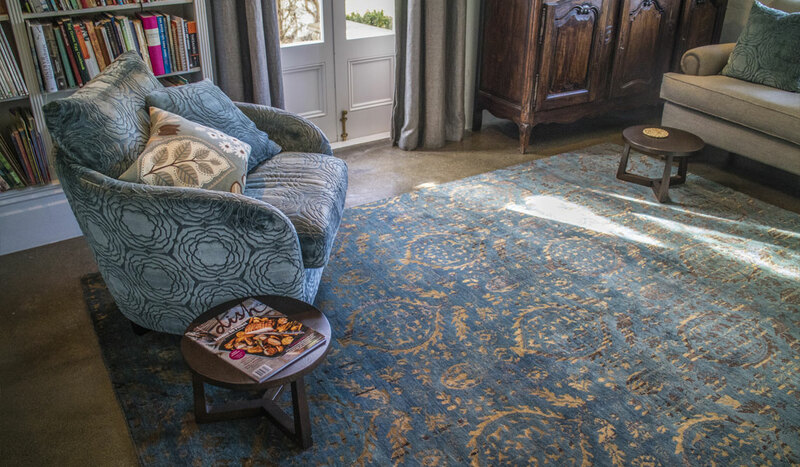 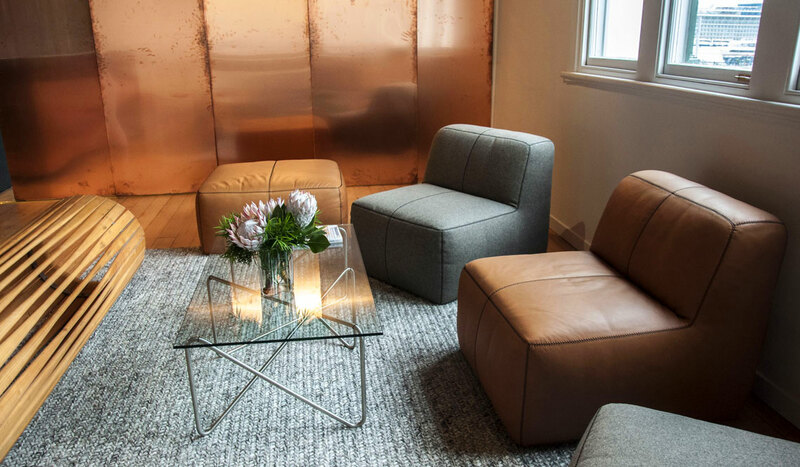 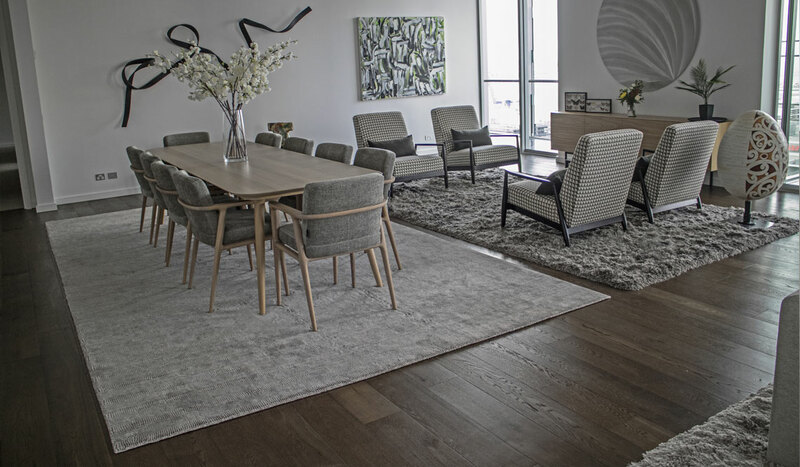 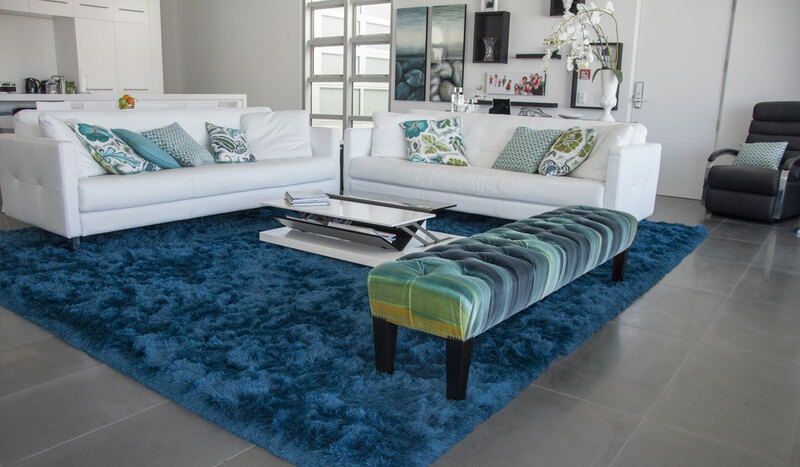 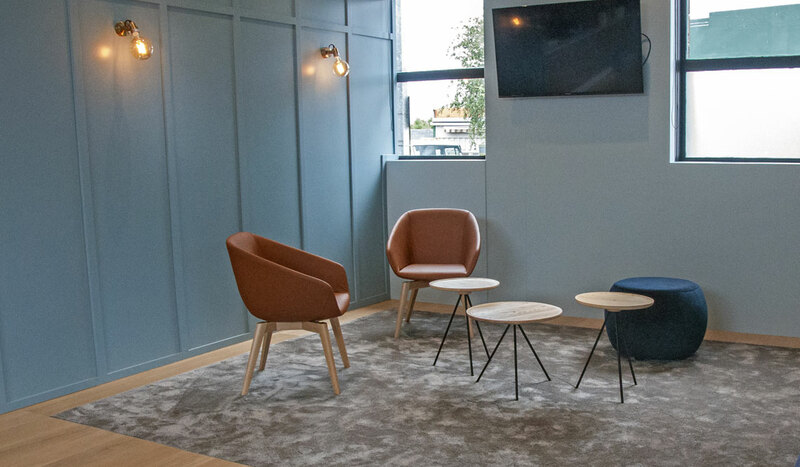 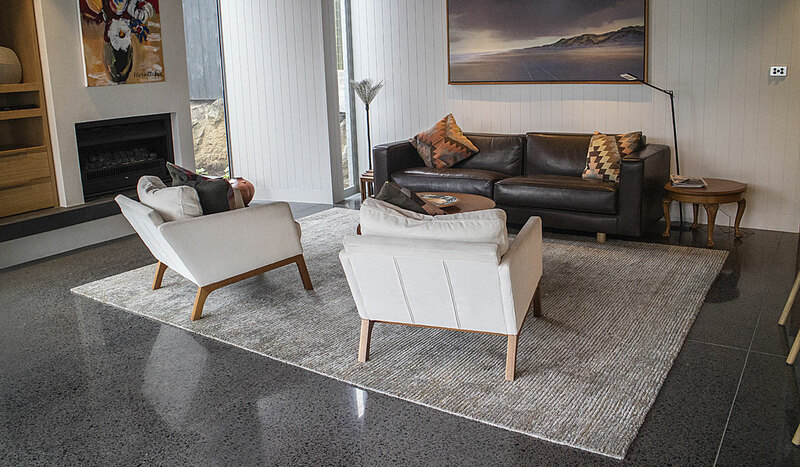 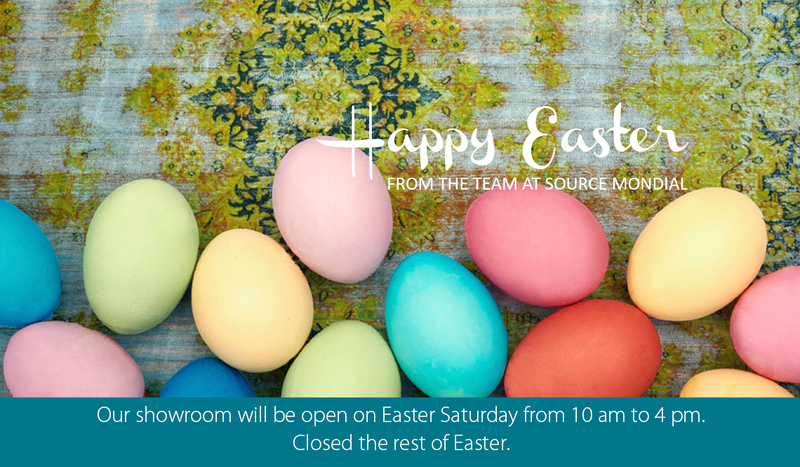 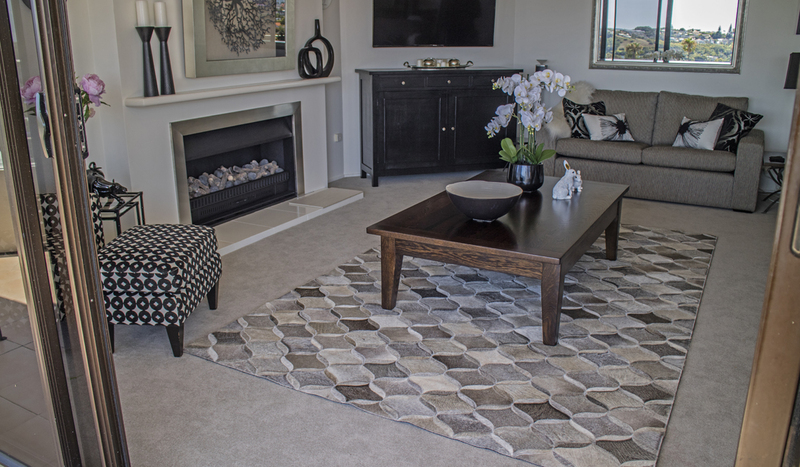 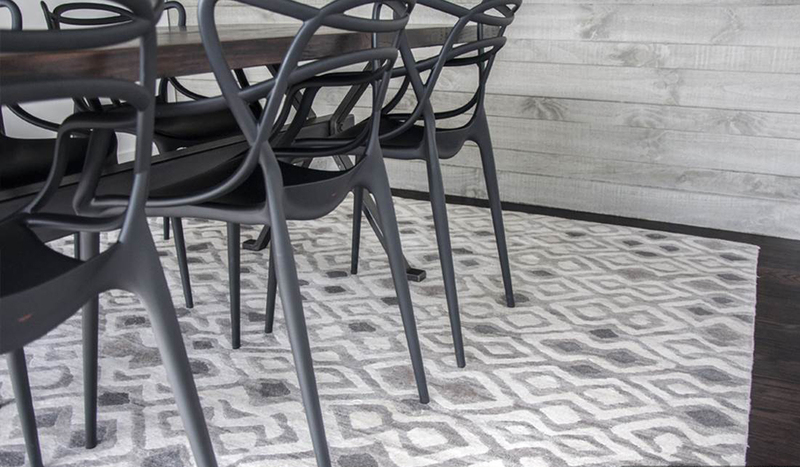 With access to innovative use of materials and the latest production techniques, Source Mondial offers carpet ranges of the highest quality. 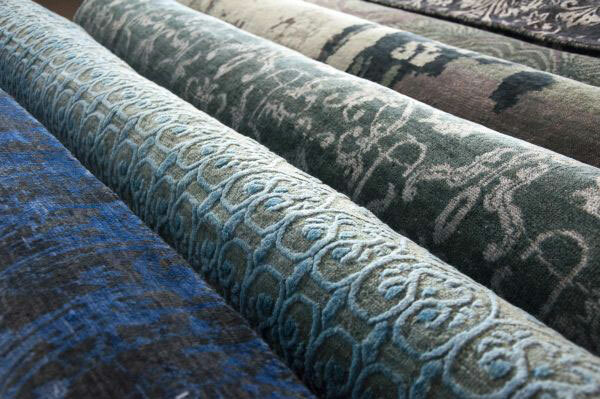 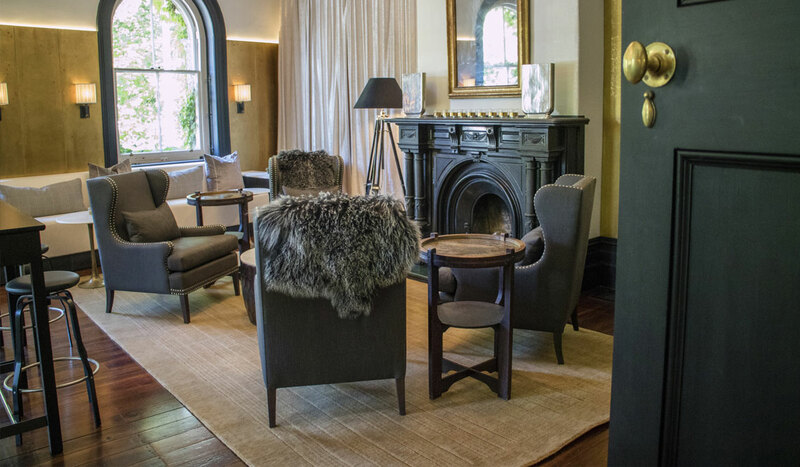 We also produce our own exclusive custom hand-made carpets – a very special and luxurious carpet solution. 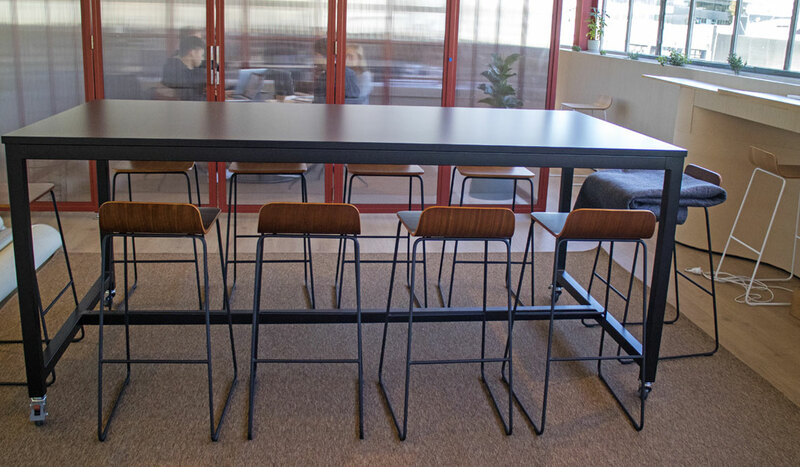 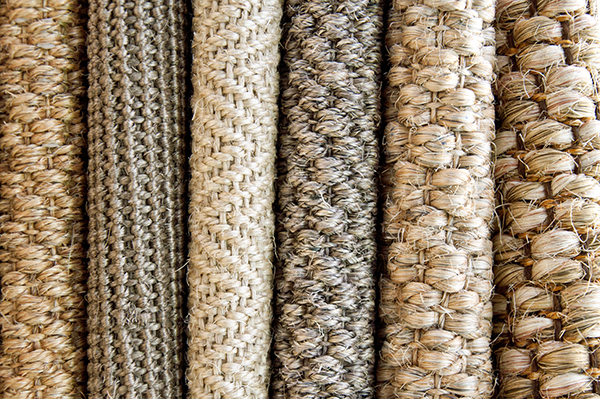 Source Mondial stocks a wide range of sisals sourced from the finest natural sisal yarn. 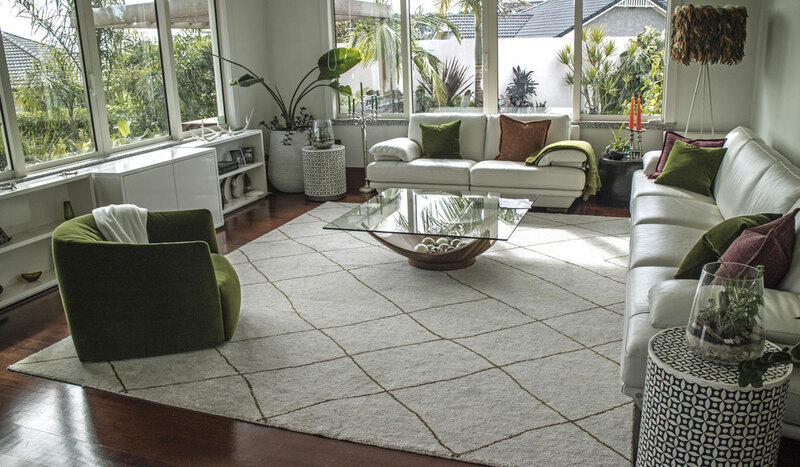 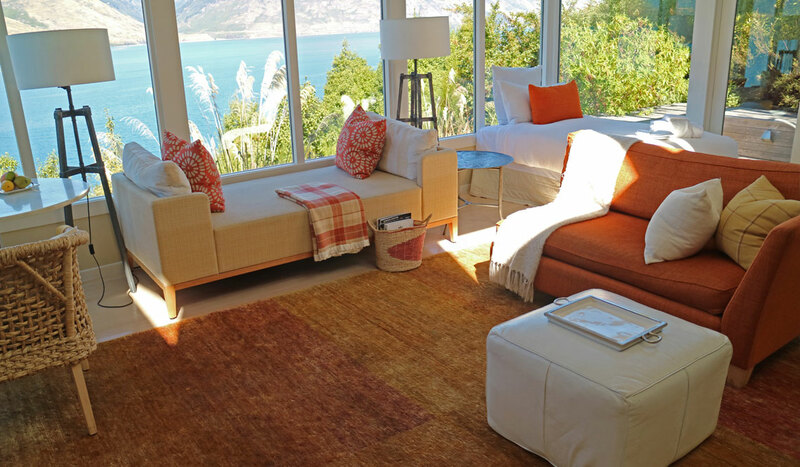 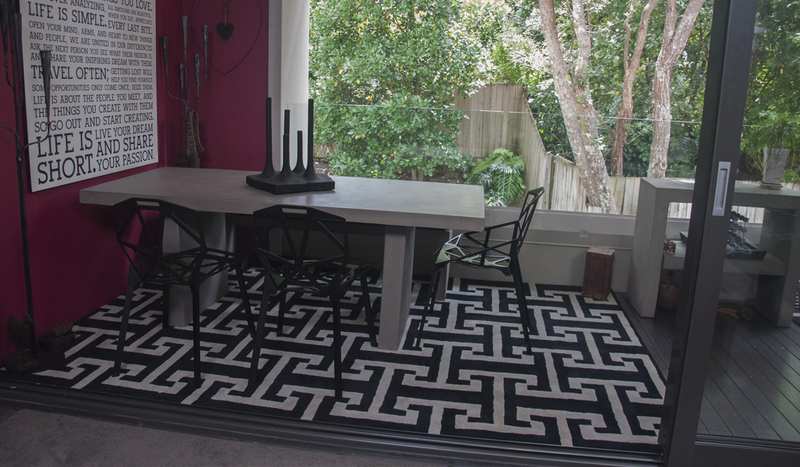 Alternatively, we also offer numerous flatwoven sisal-like options. 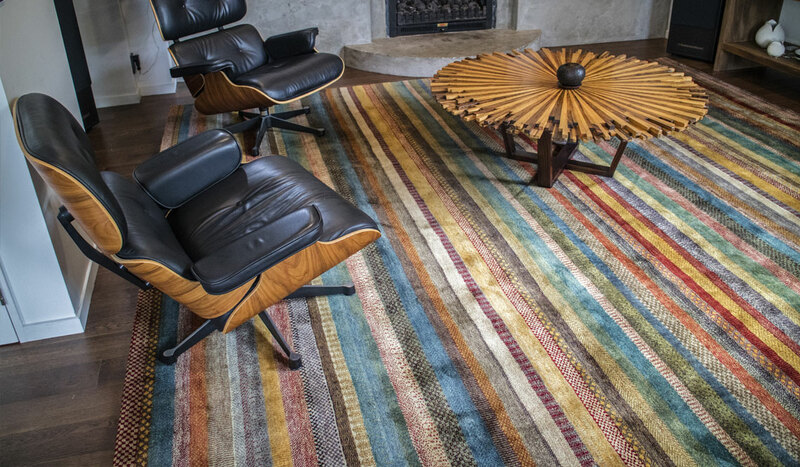 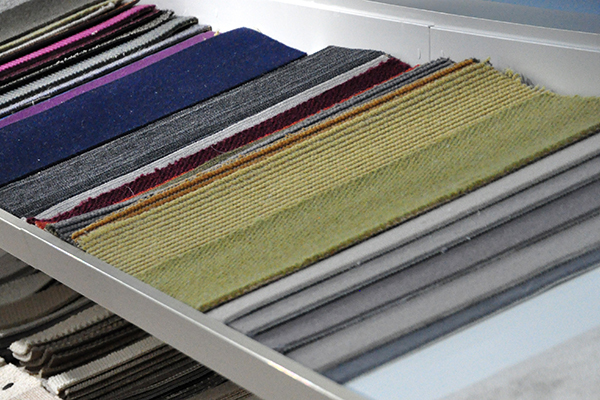 If you’d like your favourite sisal or flatweave bound as a rug or runner, just ask us about our binding service. 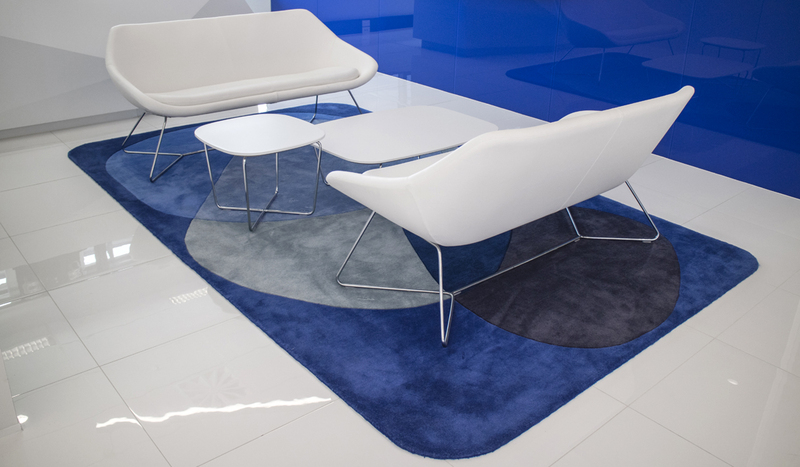 Source Mondial offers an excellent range of solution dyed products which can be installed as carpet or used as an indoor or outdoor rug. 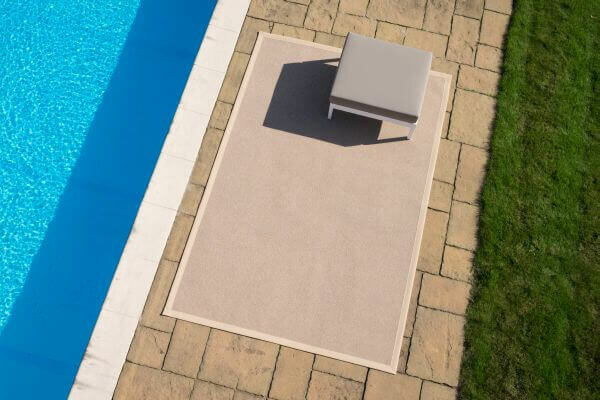 Bound as a rug, these products are perfect for defining and enhancing an outdoor space.